Jazz / Metal drummer Dan Weiss, who has played with John Zorn and many more, has a new album, Starebaby, that will be out April 6 via Pi Recordings. 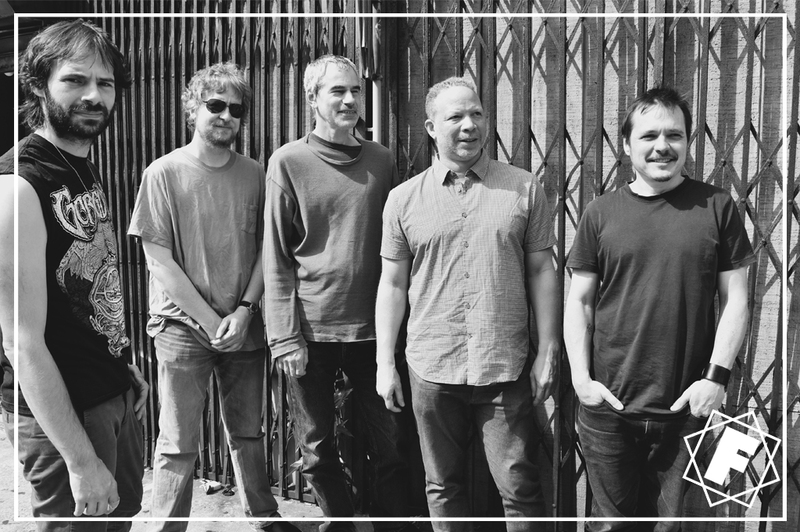 The record features Craig Taborn and Matt Mitchell (keyboards, piano, and electronics), Ben Monder (guitar), and of course Trevor Dunn (bass). Weiss cites metal bands like Meshuggah, Burning Witch, High on Fire, Gorguts, early Metallica, Wormed, and Confessor as influences on the album, while themes on the record are inspired by the third season of David Lynch’s Twin Peaks , the track Badalamentiwhich pays tribute to the show’s composer. Dan and his group will celebrate the release of Starebaby with a show at NYC’s Nublu 151 on April 1st.